Microsoft has finally confirmed the launch a redesigned version of Skype for iPhone, offering Apple device users five times faster and more responsive than its existing app. Skype 5.0 has a revamped interface and simplified navigation that makes it smoothly scroll between conversations, contacts list, and favourites. In an effort to make it more user friendly, the new Skype 5.0 has been improved includes group chatting, better navigation, and notification syncing across devices. Skype make improvements to enhance iOS user experience with redesigned more similar to the Windows Phone and Android apps. Besides that, Skype 5.0 also improves the syncing of notifications between devices. Users able to read a message on Skype’s PC, Xbox, or tablet app, and it will be automatically marked as read on the iPhone app. With free video calling support and intra-Skype free audio voice calling, Skype is now one of the most complete communication tools available for iPhone, iPod touch and iPad. 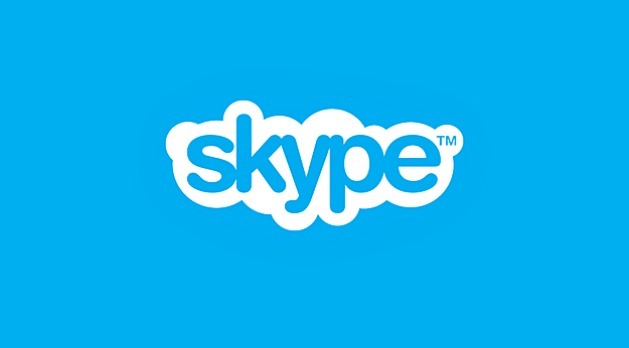 The new redesigned Skype 5.0 app is compatible with iPhone, iPhone 3G, iPhone 3GS, iPhone 4, iPad and iPod touch.